Join us for a family-friendly Kabbalat Shabbat service led by our 3rd grade students who will also celebrate receiving their siddurim (prayerbooks) with a ceremony and presentation in song and dance! 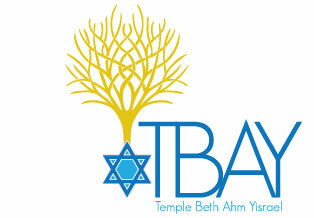 Join us for a family-friendly Kabbalat Shabbat service led by our Tichon 8th-12th grade students. All are welcome and all who are present will get to help lead!